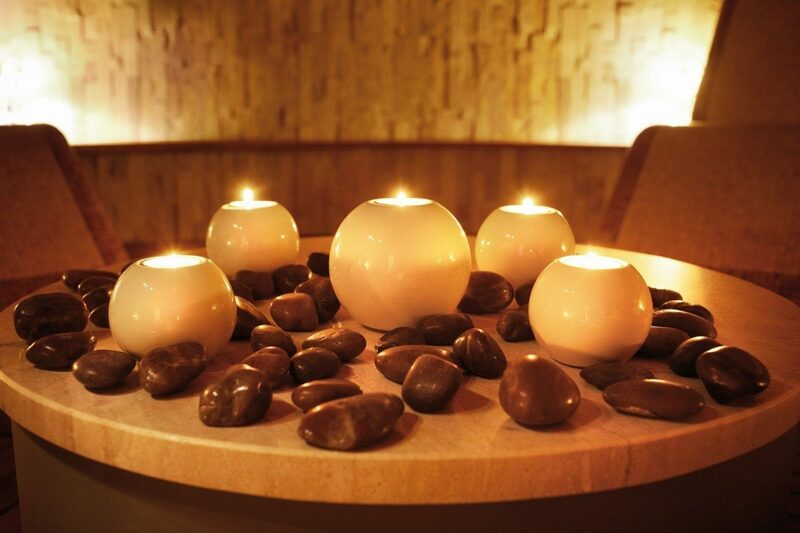 Our treatment packages offer guests luxurious pleasure in a truly professional edition. The treatments delight the body and senses, take care of the skin and look, as well as restore perfect well-being. The soothing power of water, which cleanses, restores balance and removes fatigue, lets you forget about everyday worries and soothes the senses. With properly selected packages, the care we offer is even more comprehensive and guests can enjoy tangible results. 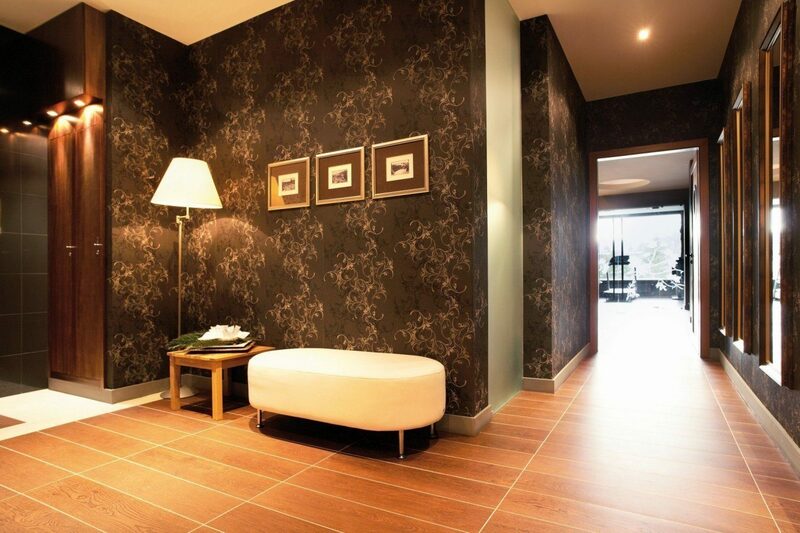 Choose any three treatments, that you like the most, from three suggested categories and receive a GIFT. a set of elegant cosmetics – GLOBAL DERMO LIFTING. GENOMIX NIGHT – algae gene activator for the face. Package price depends on the selected treatments. The package is available from 1st March 2019, when booking a minimum of two nights. The perfect choice for two-day spa breaks. Booking a stay of at least 2 nights will make it possible to schedule the treatments in an optimal way. We have prepared a fine-tuned selection of relaxing, beauty and wellness treatments for men who wish to quickly recover their energy, restore their inner balance and relax, get in shape and improve their mood. 1 Complete Hand Regeneration – nourishing and regenerating hand treatment. Perfect skin cleansing in a short time. 1 Argan Body Massage – full body massage in the extended 75 minute version.